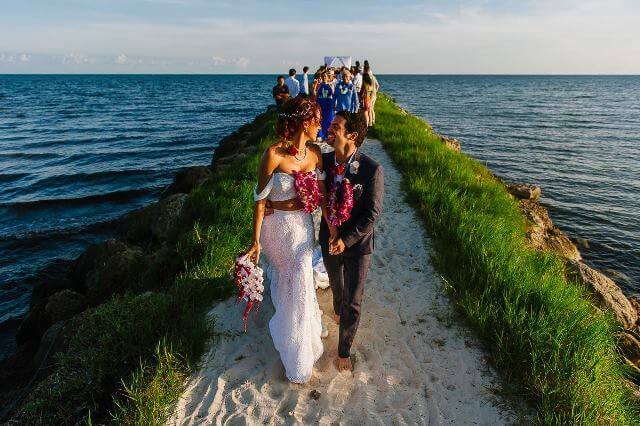 Your wedding day is one of the most important days of your life, and we understand that you want it to be perfect. 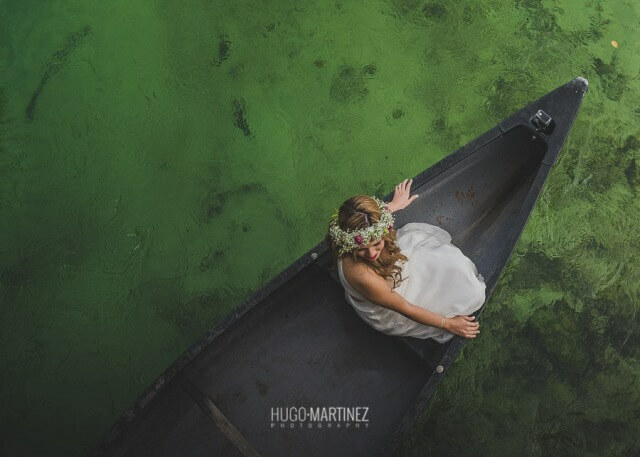 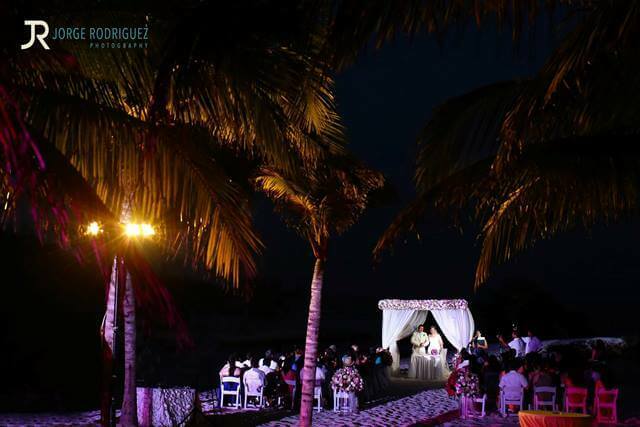 Hacienda Tres Rios Resort, Spa & Nature Park is a very popular place to get married in the Riviera Maya because of its natural beauty and unique areas to hold your wedding ceremony. 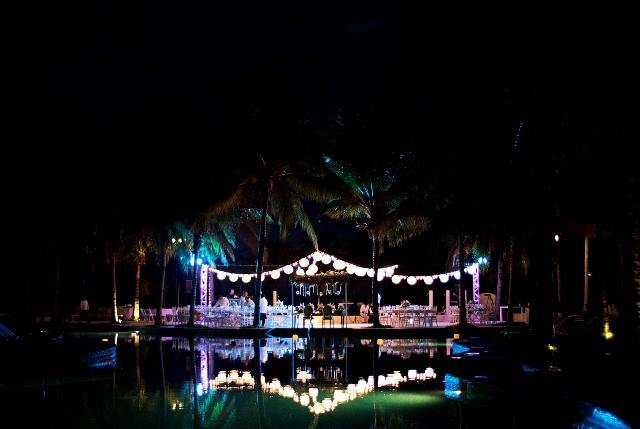 Or how about a night wedding on the beach? 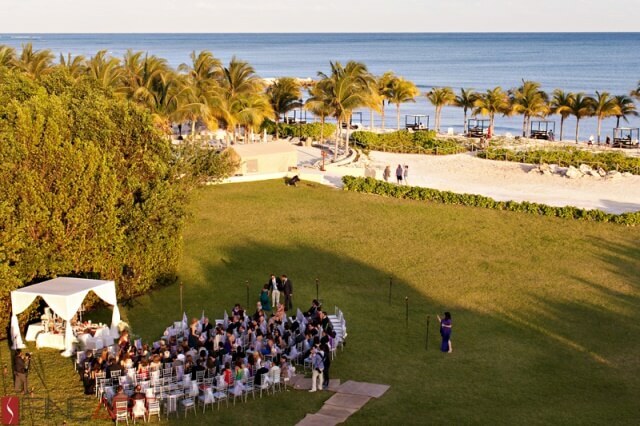 We also offer beautiful venues for your wedding reception like on the beach, poolside, or even in a ballroom. 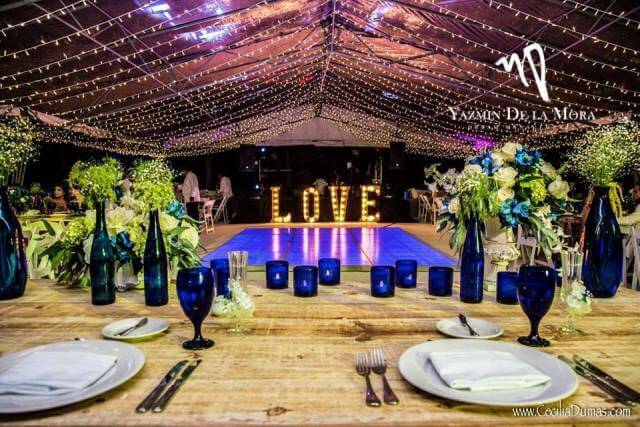 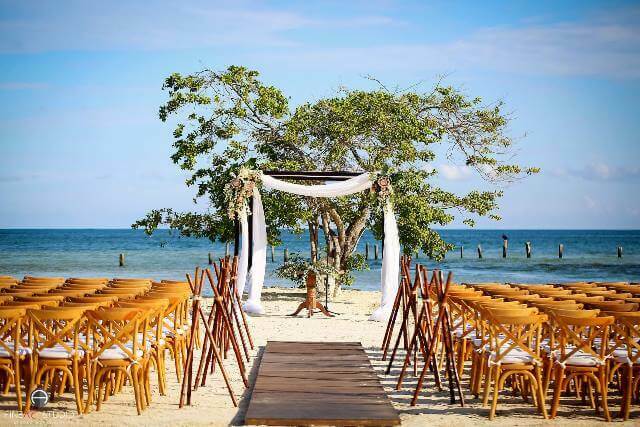 Let us create the perfect destination wedding in the Riviera Maya for you. 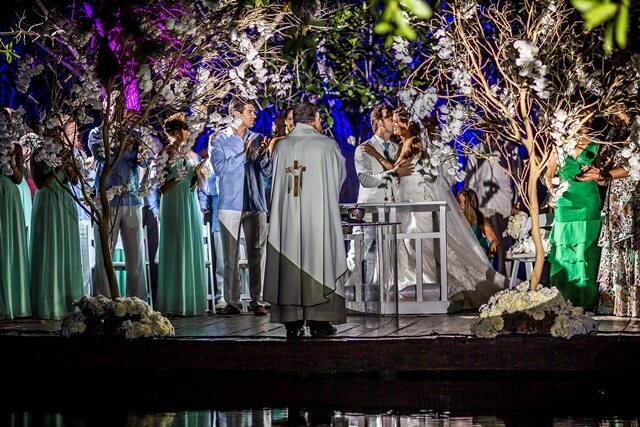 Click here and fill out the form at the bottom of the page to make your dream wedding a reality!